Here is where everything begun, on a dark autumn night… Start unveiling the secrets of Forgotten Hill. If you can’t here is Forgotten Hill: Fall Game Guide! This game is awesome and creepy, but I made it out alive! 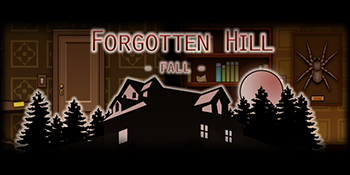 Forgotten Hill: Fall is such a wonderful game to play over and over again. 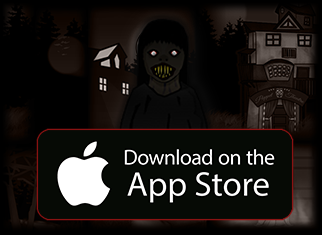 I loved the graphics and the sounds, it spooked me out that I had to remove my earphones and turn on the light. I hope there are more games to be created for all of us to enjoy, this game has made me use my knowledge in solving puzzles and finding a way out. Happy Holidays, everyone! i always want to play the games so much. It is literally stuck on the page where it starts the story… I cannot play this. 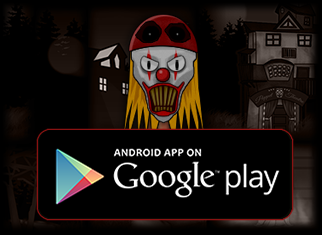 Can you survive within this haunted house as you try to solve the mystery? 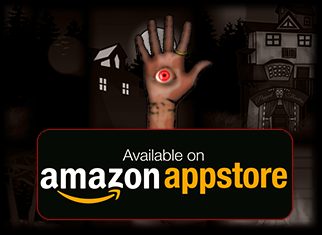 Find out in Forgotten Hill Fall, a browser game filled with traps and clues! Do your best to solve each puzzle as you move through every room. Just played Forgotten Hill: Puppeteer, and i would really recommend these games for in the future. Love the skills and smarts that is required, along with the creativity. The spooky and creepiness help with the intensity as well!! I’m just really for another action-packed thriller like this one. Forgotten Hill 2016-17 here we come! If anyone knows any games that are like this,that they like, or even if you want to be friends just leave me a reply and I’ll check what you replied. t took me 8 hours 25 min. and 17 sec. to beat it! Awesome game. Didn’t use a walk through or anything to escape. I escaped after 30 minutes of playing. Got scared of the giant spider and the little ghost/ demon child other than that it was an awesome, fun, and really creative game! Would play it again at any given time! I highly recommend this game. Pretty hard in some areas of the game, but it was simple enough, yet, it was very spooky and imaginative. Awesome game! I love the art style. It reminds me a lot of rusty lake game. Keep up the good work! OMG! i was so scared when i first played the I and the II it was like what the heck is this. Then i noticed omg this so wierd. i had to find a cheat for so many things on here.